The spacious Jezreel Valley spreads out to the north and east from Mount Carmel, providing convenient passage for international travelers in ancient times. The fertile alluvial soil makes this the country’s breadbasket as well. 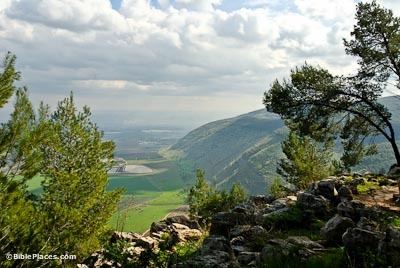 The Bible speaks of the gathering of armies in this valley at the place of Armageddon. From the Nazareth ridge, Mt. Tabor looms large to the east. While some tradition ascribes the transfiguration of Jesus to this place, it more likely occurred in the area around Caesarea Philippi. Deborah and Barak camped on Mt. Tabor with the Israelite army before attacking and defeating Sisera’s Canaanite force. 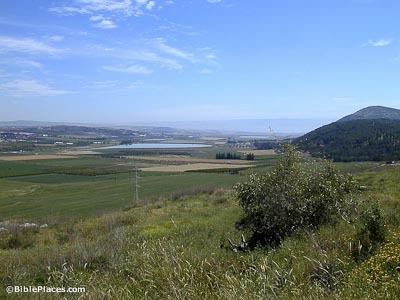 Mount Gilboa is on the southeastern side of the Jezreel Valley. 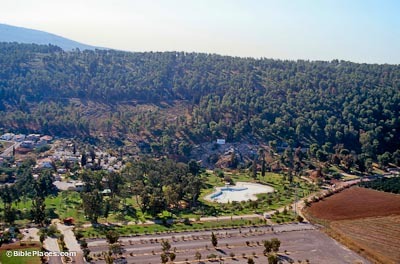 King Saul felt forced to commit suicide on these slopes when facing certain defeat by the Philistines. 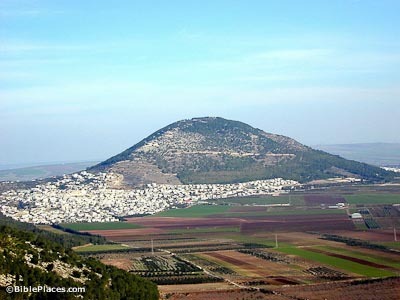 In light of Saul and Jonathan’s deaths, David cursed the mountain: “O mountains of Gilboa, may you have neither dew nor rain, nor fields that yield offerings” (2 Sam 1:21). At the foot of Mount Gilboa is Ein (the spring of) Harod. Judges 7 describes Gideon’s actions in thinning his army out. He brought the men to the spring and sorted them on the basis of how they drank from the water. Today the swimming pool sits just in front of the cave where the spring emerges. 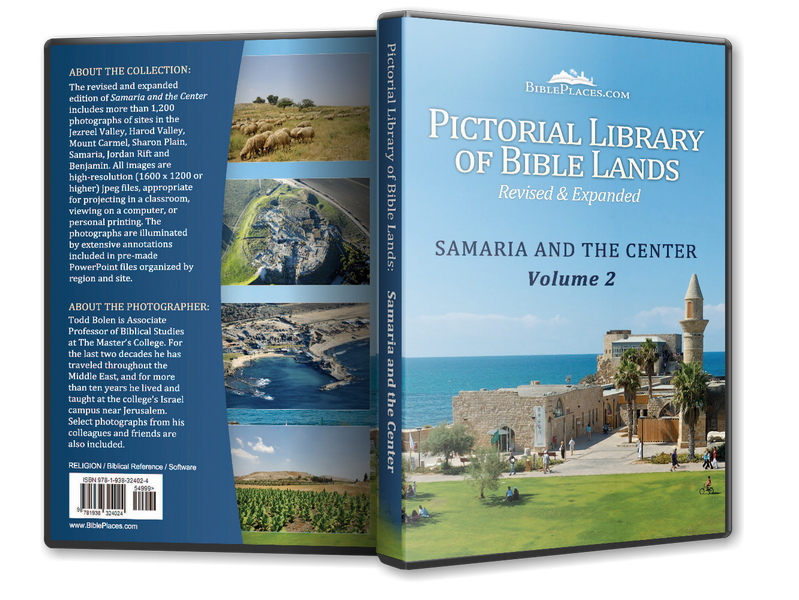 This fantastic view is filled with biblical history. From this location on Tel Jezreel looking east, one can almost picture the anointed (but not yet crowned) Jehu “driving like a madman,” on his way to killing the kings of Israel and Judah. 900 years later, Jesus healed the 10 lepers, probably somewhere in this valley.